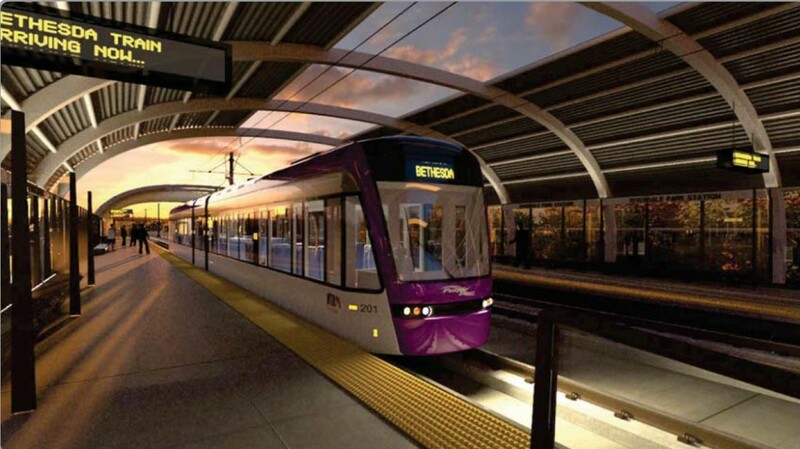 Last week, Richard Parsons explained “Why the Purple Line makes sense.” Here Lewis Leibowitz of Chevy Chase explains why it doesn’t. The Hogan administration is currently reviewing the plans for this light-rail line in the D.C. suburbs along with the Red Line in Baltimore. A decision whether to move forward or not will come later this year.